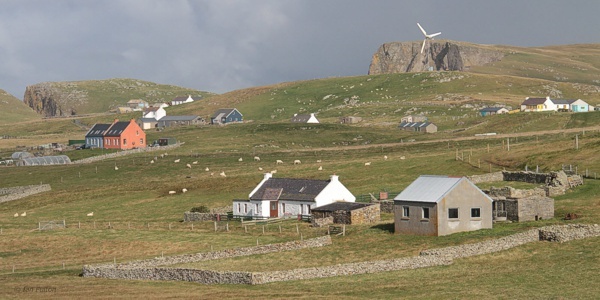 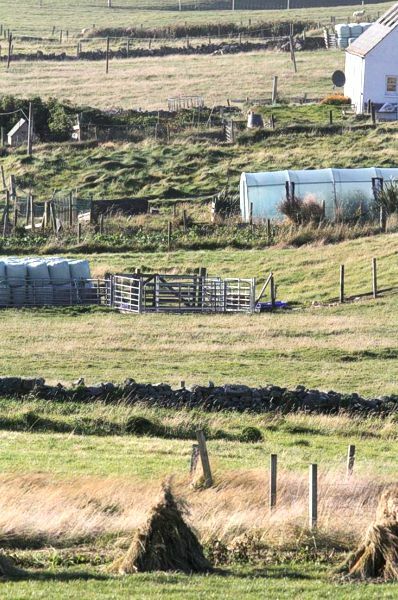 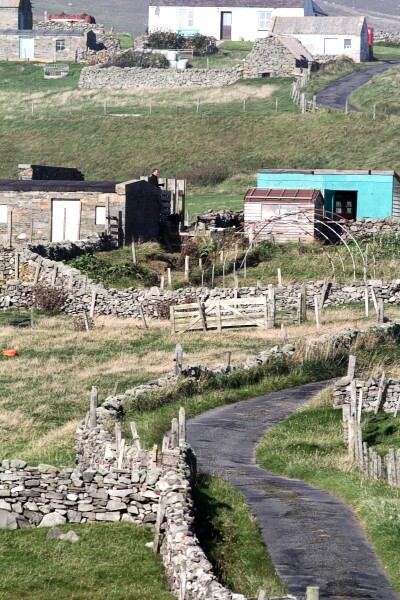 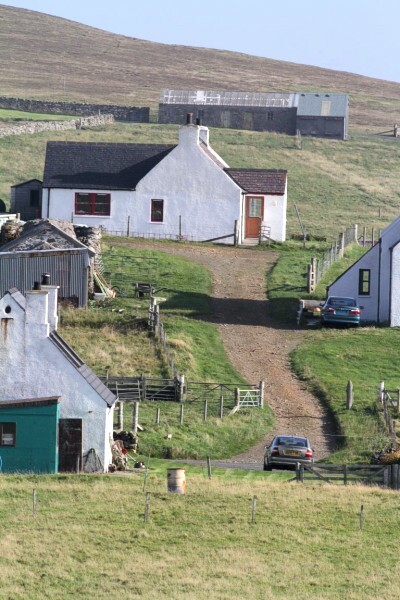 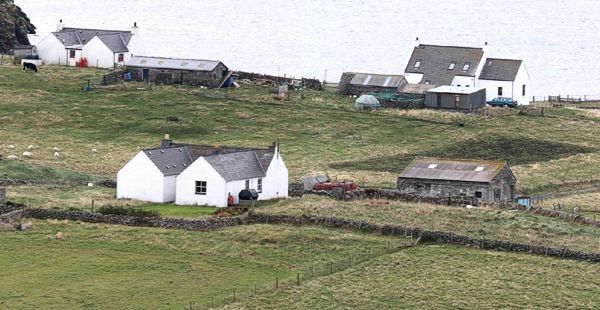 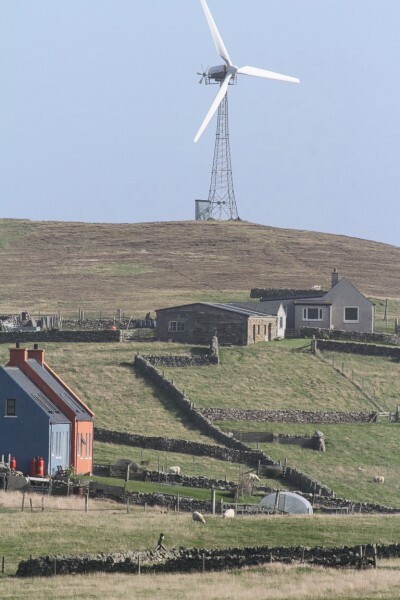 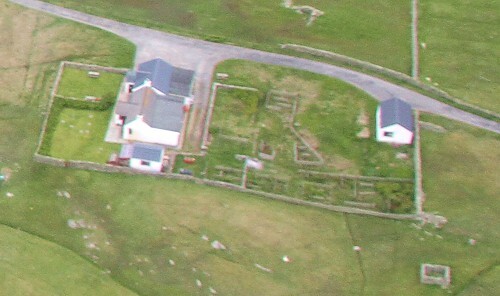 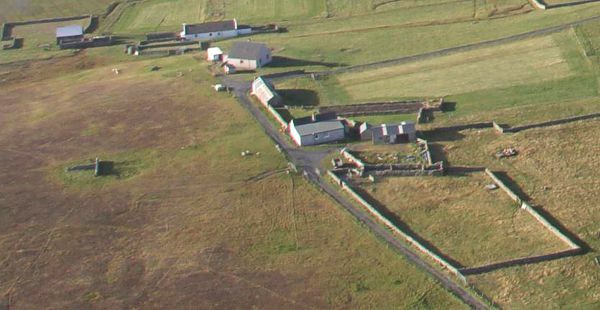 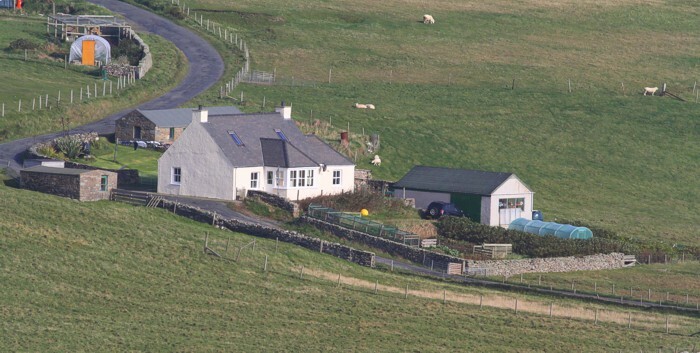 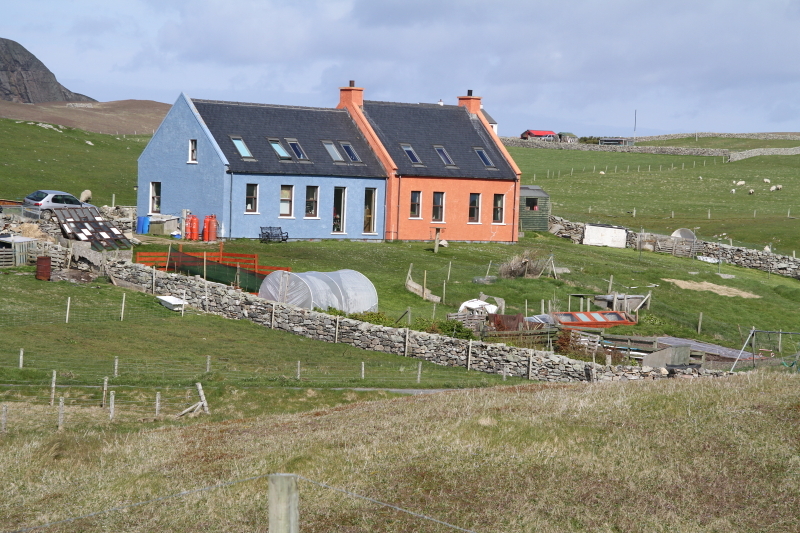 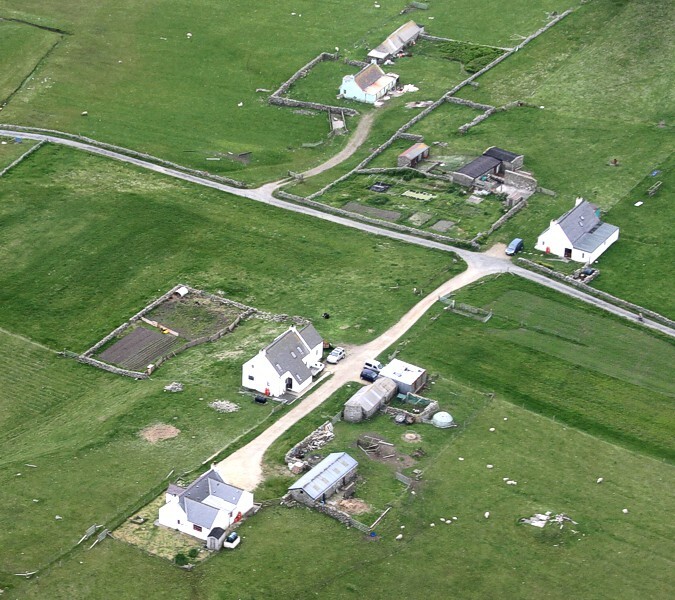 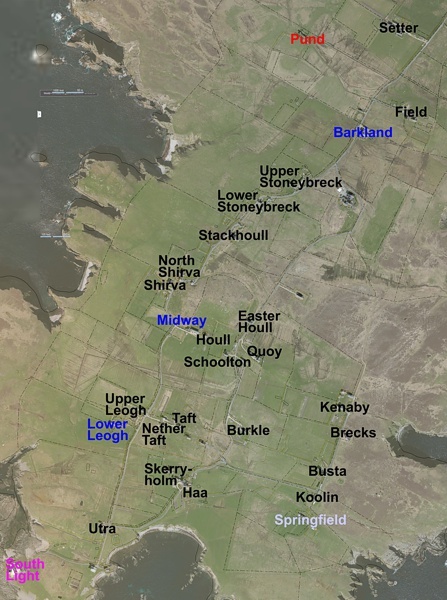 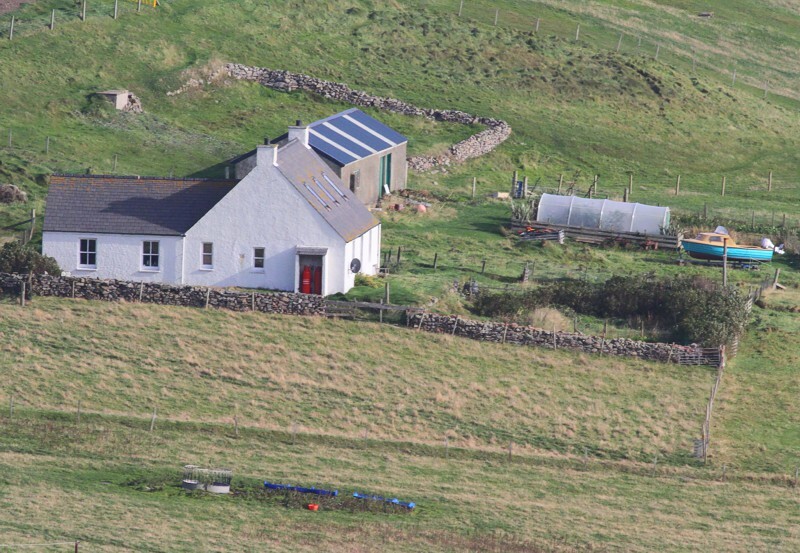 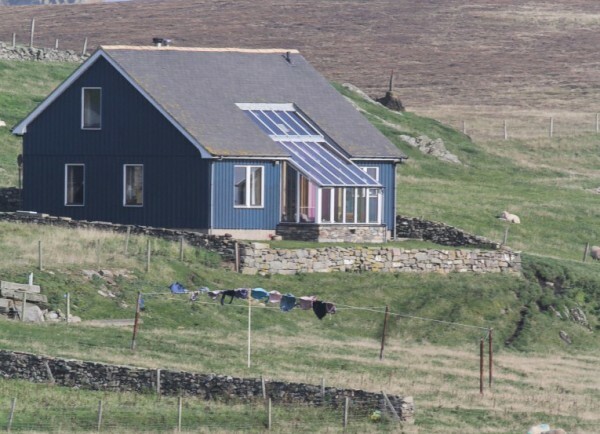 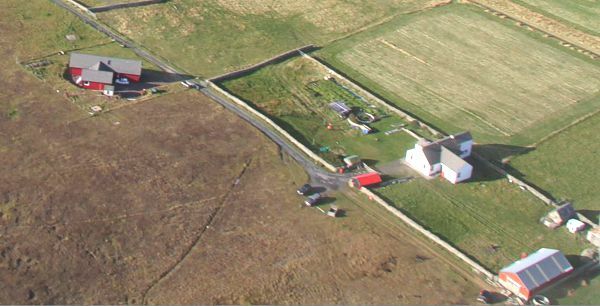 There are currently (late 2014) 22 occupied crofts in the southern half of the island. 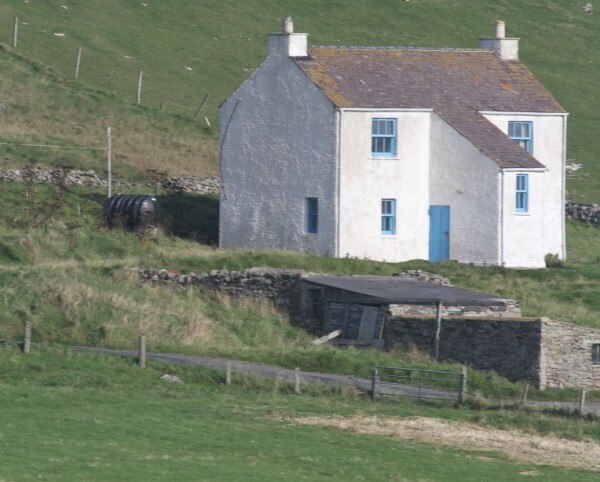 The South Light and the Observatory also have resident families. 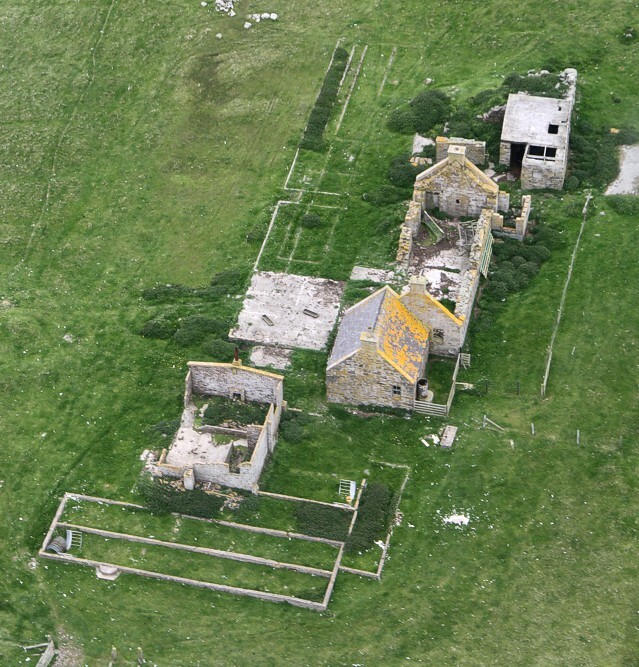 Additionally, three buildings are currently unoccupied, one is a holiday let and another is a ruin.